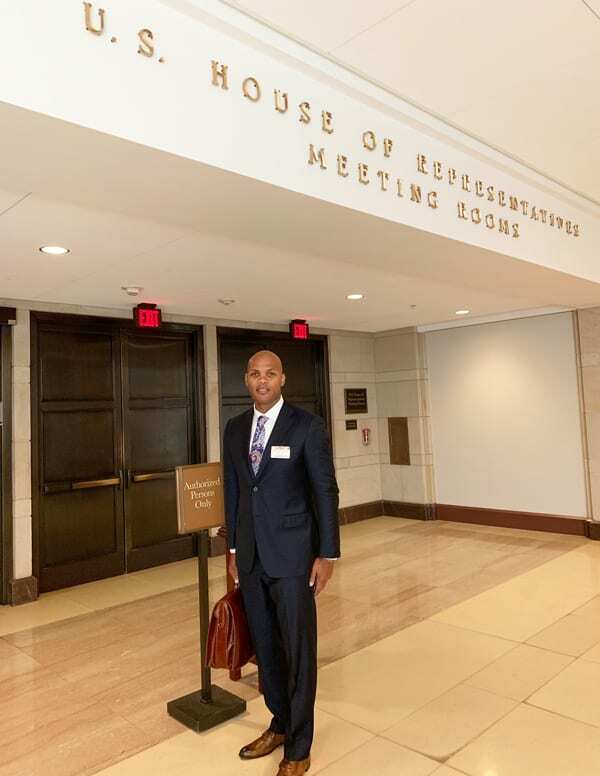 Wiley College President Herman J. Felton Jr. testified before the House of Representatives panel, which funds all education programs, on Tuesday, April 9. Dr. Felton was one of only 24 public witnesses this entire year to appear before the powerful House Appropriations Subcommittee which annually funds the federal Departments of Labor, Health and Human Services, and Education, respectively. 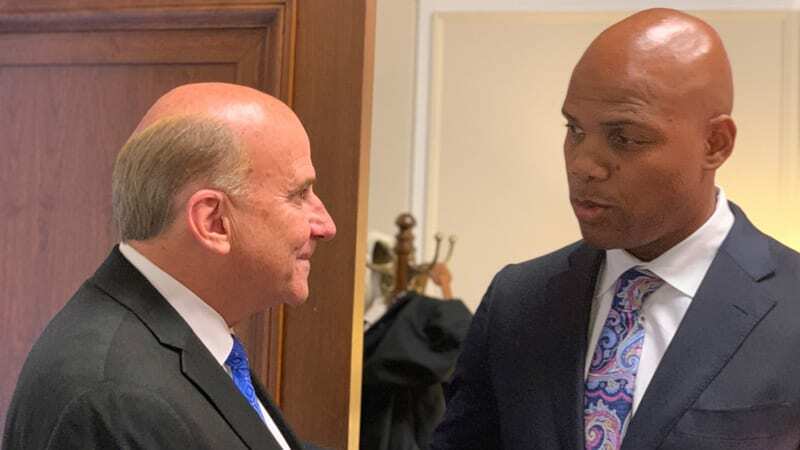 His testimony focused on the national benefits of Historically Black Colleges and Universities (HBCUs) and the federal funds required to fulfill their mission. Dr. Felton focused on his experience leading Wiley College to illustrate the requests for the entire community. 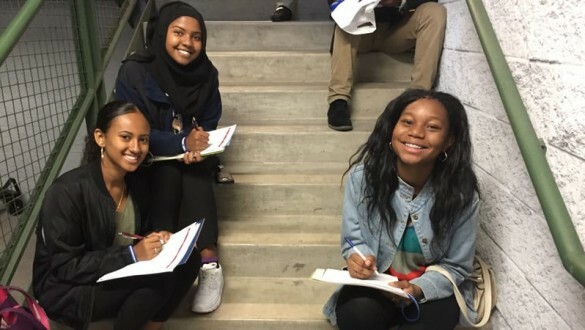 UNCF worked with Wiley, one of its 37 member institutions, and the Congress to garner the opportunity to submit testimony to impact the upcoming fiscal year 2020 budget and appropriations process, which touches the lives of every single student in higher education. HBCUs make up only three percent of the country’s colleges and universities, but enroll 10 percent of all African American students and produce almost 20 percent of all African American graduates. 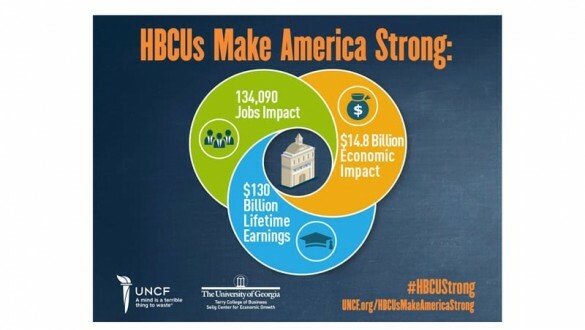 Historically black colleges and universities have a surprisingly large economic impact.